Threadlocker is essential when doing any work to your car, especially prepping it for the track. Loose bolts should never happen! 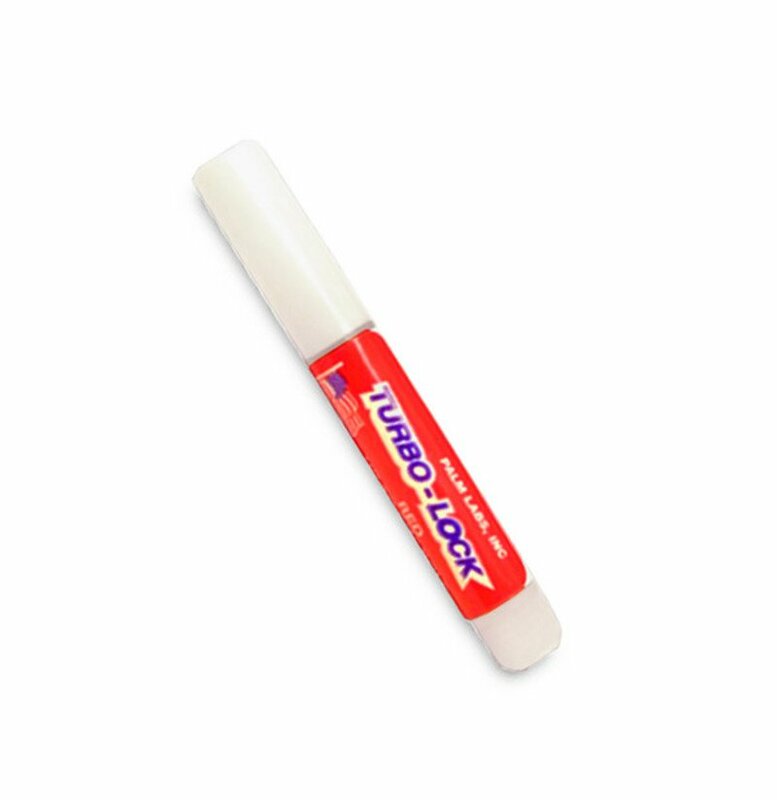 If you are a do-it-youselfer, or do much wrench turning, then you know about threadlocker (generically known as "locktite" or by the brand name Loctite). You also know a little goes a long way. 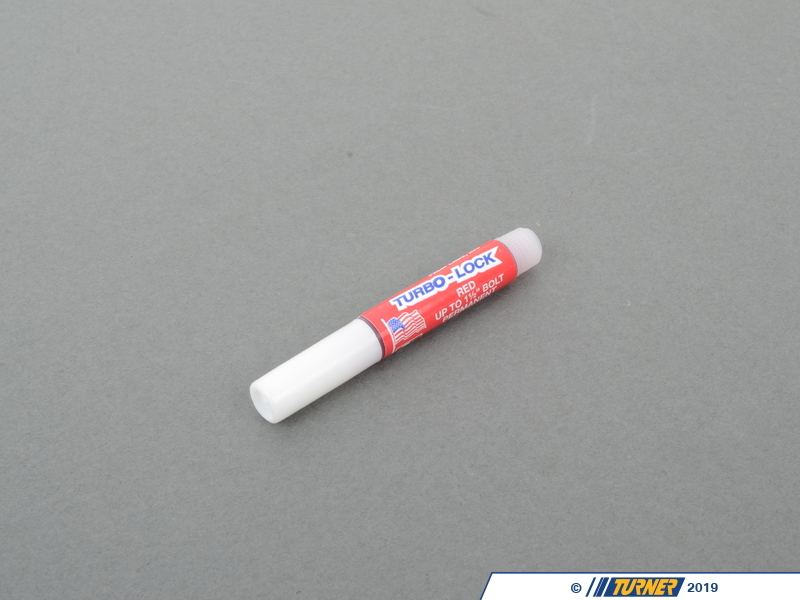 This small tube of Palm Labs Turbo-Lock red threadlock is perfect for that small job -- or a few small jobs! 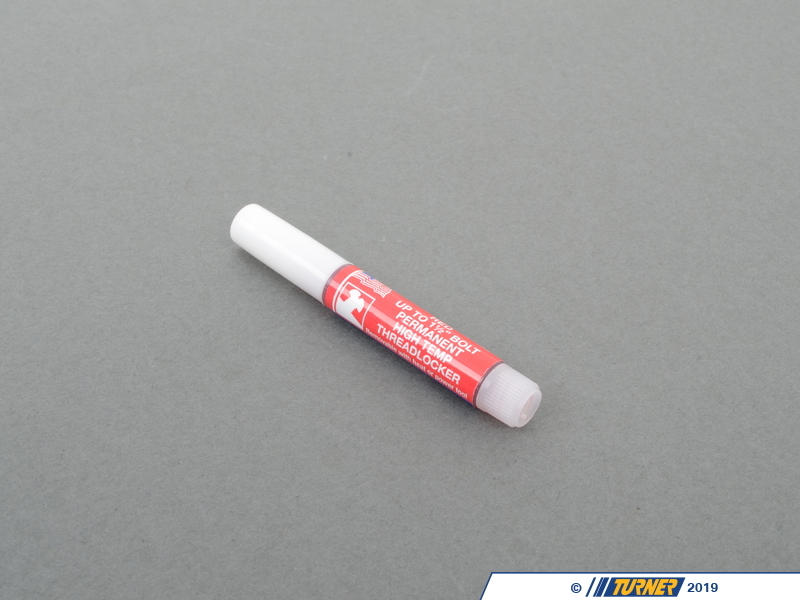 This tube has 2.0 mL (0.07 fluid ounces) of high-temp, high-strength threadlocker. There are just too many different uses for this, and no mechanic or DIYer, should be without some in his or her toolbox.